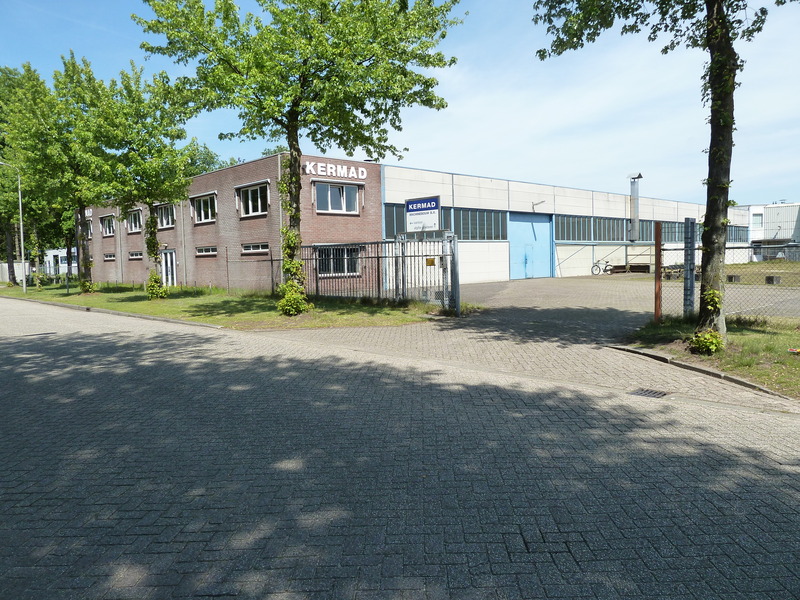 Kermad Machinebouw BV designs and manufactures machines to clean metal parts on a water basis since 1976 in Tilburg, the Netherlands. Distinctive about the cleaning machines of Kermad is the high quality level, simplicity of use and maintenance. The machines are designed in such a way that there are as few connections/ under the waterline of the tank as possible. The possibility of leakage of the cleaning liquid is being kept to a minimum. Deepened point in the bottom of the tank, for placing the submersible pump, instead of a drain valve. All of this simplifies maintenance significantly and excludes a possible environmental accident. If required a machine can be equipped with a drip tray. Kermad, founded on the Korvelseweg, in the center of Tilburg. 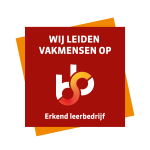 Vanwege plaatsgebrek verhuisd naar industrieterrein Kraaiven, eerste hal gebouwd. Constructed the second production hall as well as expanded the other halls. Constructed extra office space, from the ”wooden shack” on the workplace to a real office space!